Villa Pavilion provide a comfortable, de-stressing home and a neighbourhood environment for its homeowners. 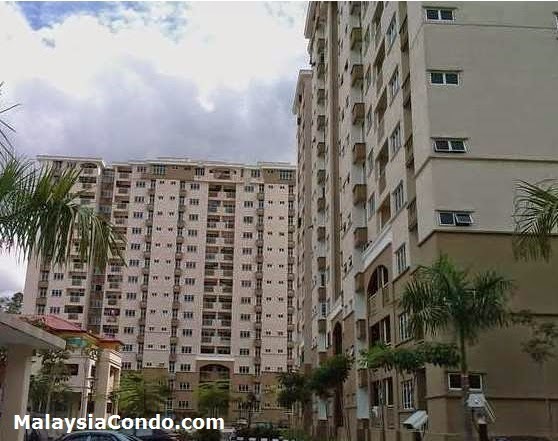 It is situated in Serdang on high ground on a piece of prime freehold 4.6-acre land with a landscaped garden laced with lots of tropical green that graces the exclusive compound, which again is guarded 24 hours by security professionals. A swimming pool, a wading pool and a gym room are available for a rejuvenating work out. Built-up Area : 915 sq.ft. - 1,589 sq.ft.